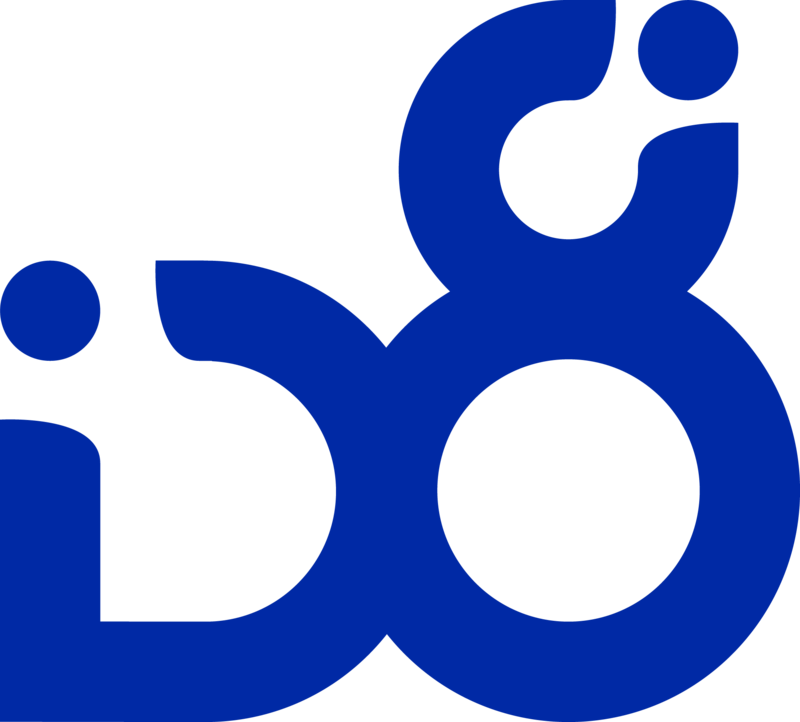 Trinity Construction & Design welcomes iD8 as part of their marketing strategy in 2019. iD8 will build compelling marketing and social ads as well as implement SEO. Trinity Construction & Design is a second generation building firm local to Sarasota. They focus on quality while providing service with intergrity. Trinity Construction & Design is committed to building the highest level of quality custom homes. This commitment is reinforced by a relentless drive to provide a gratifying and transparent process. Their knowledge and understanding of the building process is expertly coupled with integrated technologies and management systems to further enhance the building experience and the overall outcome. Strong connections and relationships with local design professionals and trade providers have allows their company to perform at a level that consistently exceeds their client’s expectations.